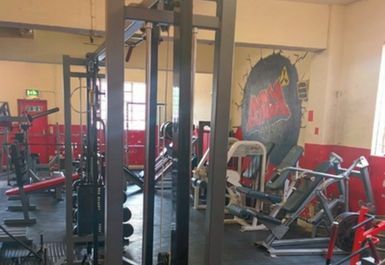 Area 51 is one of the most popular weightlifting gyms in Southampton. Everything you need for bodybuilding is here, whether you’re a fledgling beginner or experienced lifter. The gym is owned and run by competitive bodybuilder Wayne Niemiec. A warm welcome is extended to anyone interested in building muscle and raw strength. 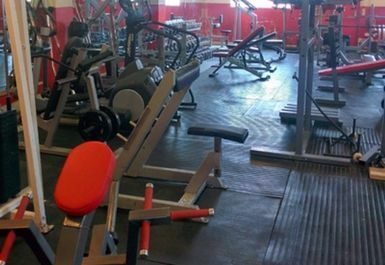 At just £4.95 for a single session, it’s also a great value gym. Area 15 has quite a central location on Waterloo Road just 15 minutes walk from the city centre. 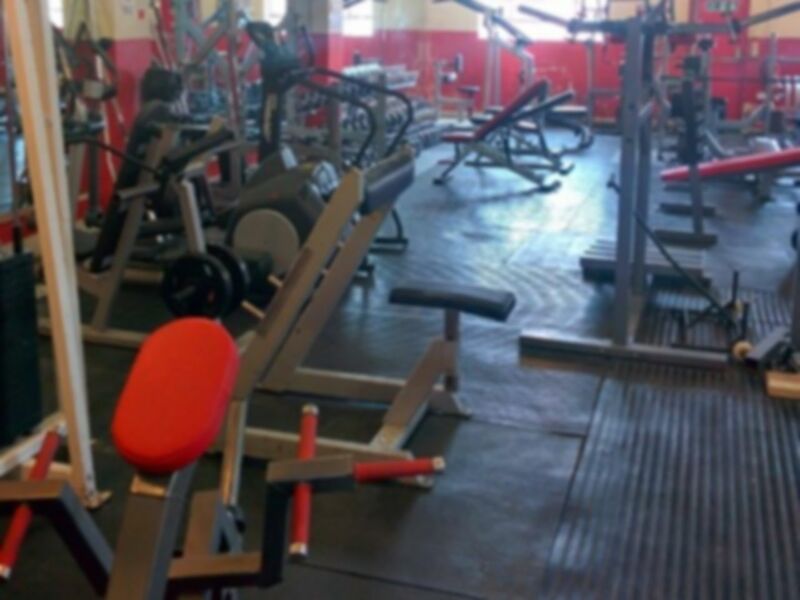 The nearest local train stations (Freemantle and Shirley) are just 5 minutes walk from the gym, while Southampton Central station is a 10 minute walk. There is also plenty of free parking available at the gym, should you choose to drive. Bus routes 6, 8, 11, 12 and 139 all pass by the gym and Wellington Court is the closest stop.